Password security isn’t just something you can ignore – it’s essential to protect your online accounts, and ultimately, your identity from being stolen. Think not? Well, the consequences of poor password security are bad enough. According to Verizon’s 2017 Data Breach Investigations Report, 81% of hacking incidents leveraged weak and/or stolen passwords! While creating and remembering strong passwords can be a pain in the all the wrong places, these strings of characters still hold the master key to your digital life. But in spite of that, many people continue to use weak passwords that can easily be cracked. And to top that off, they also reuse them across multiple websites. From shopping and emails to social media and what not, the average person spends around half of their day using the Internet. The vast majority of these sites hold your personal information, and more often than not, the only thing keeping them safe from the bad guys is a password set by the user. A string of characters is all that it takes to prevent unauthorized access to your information. For this reason, it’s important that users avoid the most common password security mistakes and create strong passwords for every online account they use. 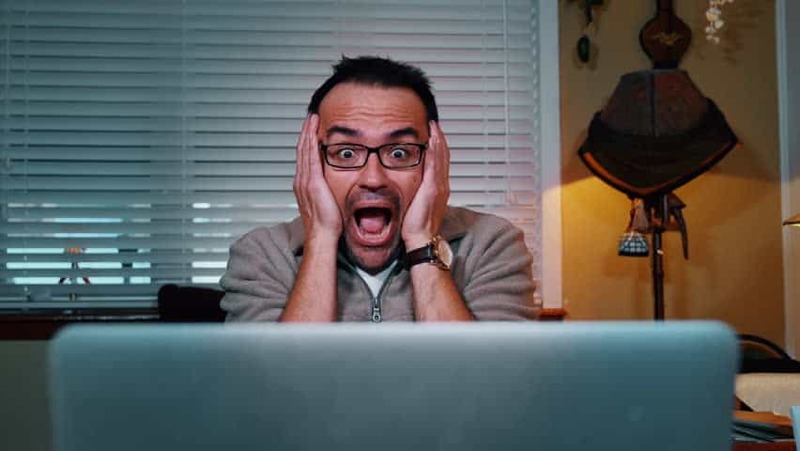 Keystroke logging, also known as keylogging, is a technique that involves the use of a program to record or log every keystroke so hackers can obtain confidential information like passwords without the knowledge of the unsuspecting user. One way to avoid this is by implementing various techniques of keylogger prevention to save oneself from keylogging. This is probably the only method that most people are familiar with, particularly because database hacking has become so commonplace in recent times. Basically, it consists of a hacker breaking into a company’s user database and walking away with all the login information. In 2018 alone, we’ve seen database hacks affecting many large corporations like Quora, Facebook, and Exactis. Phishing has been around for a really long time, but it’s still one of the most effective means for hackers to get their hands on your passwords. The attack is usually carried out by sending emails – posing as a legitimate institution – containing links to a fake website and asking the recipient to update their passwords or other personally identifiable information. A screen scraper or keylogger can be installed by malware to extract data during a login process or record every single keystroke, and then sends a copy of this file back to the hacker. Some malware also look for the web browser’s password file, which unless encrypted, can provide easy access to saved passwords from your browsing history. Social engineering, like phishing, relies heavily on human error and involves tricking people so that they give up their confidential data or allow access to systems. However, it takes the whole concept outside the inbox and into the real world. A social engineer’s favorite is to call the victim posing as a legitimate entity and just ask for the password. You’d be surprised to know how often this actually works. How to Check Password Strength? Generally, it’s easy for hackers to exploit online accounts with weak passwords. So if you want to know how long it would take to crack your password, we’d recommend that you use a password strength checker like How Secure Is My Password. Password strength is important as it measures the resistance of a password against brute-force attacks or guessing. This will enable you to create passwords that aren’t only unpredictable, but also extremely difficult to guess! A recent survey of 1,000 US consumers by PCMag revealed that 9% used the same passwords for all their online accounts. Sure, it’s easy to remember a password when you’re using only one across multiple accounts. This, however, can lead to disastrous consequences as you make it less difficult for the bad guys to get their hands on your personal information. Do you store your passwords in plain text? If so, now would be a good time to stop as hackers are always on the lookout for such opportunities. All they’d have to do is break into your computer through ransomware or any other means, and find all the passwords to your online accounts saved in a notepad file. Easy peasy lemon squeezy, no? Even long-length passwords would do you no good if they’re something as common as “abcdefghijkl” or “123456789012”. Hackers can easily crack such passwords as they use password-guessing programs that come with a generated list of the most commonly used passwords and variations. Take a look at SplashData’s list of worst passwords of 2017 to make sure that you aren’t using any of them. If your password consists of five to six characters, you need to reset them right away as it hardly takes any effort for hackers to crack short-length passwords with brute-force attacks. Keep them long, but how long exactly? Find out more later on. You may have heard the recommendation time and time again that you should change your password every month, 3 months, or 6 months. However, a study by the Federal Trade Commission (FTC) discovered that changing your passwords regularly isn’t exactly beneficial. That said, if there are any passwords that you haven’t changed in years, you’re better off updating them as they could include some of the password security mistakes we’ve discussed above. Password Safety: How to Make a Secure Password? Password length and complexity go hand-in-hand in the quest to creating proof-passwords, so make sure you include lowercase and uppercase letters along with numbers and symbols. Mix them up like you mix your cocktails on a Friday night! 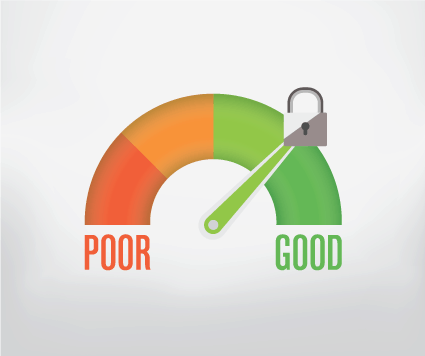 According to a report, unpredictability is key when it comes to password strength. So it’s important to avoid predictable words, passwords based on dictionary words, as well as any references to popular TV shows, video games, and movies. You should also avoid using passwords that contain personal information as it’s easily obtainable. 19% of respondents use their initials or name in their passwords, which is a big no-no in terms of security, the PCMag survey found. Furthermore, 16% use their wedding date, 15% use the name of a family member, 12% use their birth year, 12% use their house address, while 8% use their spouse’s personal information. It’s time to do better than that! Once you’ve finally come up with a password, it’s time to gauge its strength. Use a password strength checker – it will evaluate the strength of your password and tell you the time it would take to be cracked. 6. Use a Password Generator! If you don’t like the hassle of creating random passwords, you can easily generate a secure password by using a free tool like LastPass Password Generator or Norton Identity Safe Password Generator. It’s much safer to have a computer generated password than to use a personalized password that can easily be hacked. Tip: Learn more about Is LastPass Secure on not? Just keep the aforementioned points in mind when you’re selecting the criteria for your passwords! How to Secure Your Passwords? The best way to store and remember your passwords safely is to use a password management tool. Used by just 13% of respondents as per PCMag’s survey, these programs save your list of credentials in a secure, encrypted form and require a master password to be accessed, thereby eliminating the need to remember all your passwords. In fact, some even allow you to generate a strong, random password! Make it a habit to check if the website has “https://” at the beginning of the address bar as it indicates that all communications between the site and your browser are encrypted using Transport Layer Security (TLS). This will protect you from attacks like eavesdropping when you enter your credentials or credit card details there. If your web browser stores your usernames and passwords, anyone who gains control over your computer can access ALL your credentials within minutes. For this reason, you should take the necessary steps to secure your browser from hackers as they actively exploit flaws and vulnerabilities in these programs. Every time you don’t install an update for your software, a hacker gets the chance to take advantage of a flaw or vulnerability left open. Keep in mind that updates not only bring additional functionality, but also security fixes. If you don’t have the time to do this, automating your software updates can save you the trouble. Two -factor authentication combines passwords with a second authentication factor, like asking for a one-time code after you sign in with your credentials. This makes it considerably harder for hackers to gain access to your online accounts, so it’s highly recommended that you enable it on all your accounts that support 2FA. Unless it’s absolutely necessary, you should avoid entering your password on someone else’s computer or mobile device – it can get stored without you even knowing about it. Similarly, if you’re connected to a public Wi-Fi network, don’t visit websites that ask you to log into your account, especially when it comes to online banking. Wondering why? That’s because when you’re using an unsecured Wi-Fi connection, your Internet traffic can easily be intercepted by nearby eavesdroppers. To keep yourself secure from such threats, make sure to always use a VPN on a public Wi-Fi network. You should also be mindful of the people around you. Besides, you never know when somebody may look over your shoulder to nab your personal information like passwords. So be aware of your surroundings when you’re both online and offline. It’s Time to Update Your GitHub and Twitter Passwords! Update 5/4/2018: Talk about timing. On World Password Day, Twitter admitted that it accidentally recorded users’ passwords to an internal log due to a bug in its system. GitHub also made a similar disclosure earlier this week after it faced a similar incident. In both cases, users’ passwords were stored unmasked in internal server logs. Normally, Twitter and GitHub encrypt passwords using the bcrypt hashing algorithm – an industry standard – which replaces the numbers and letters in your password with a random-looking string of characters. This allows users to log into services without revealing their credentials to system admins or developers. 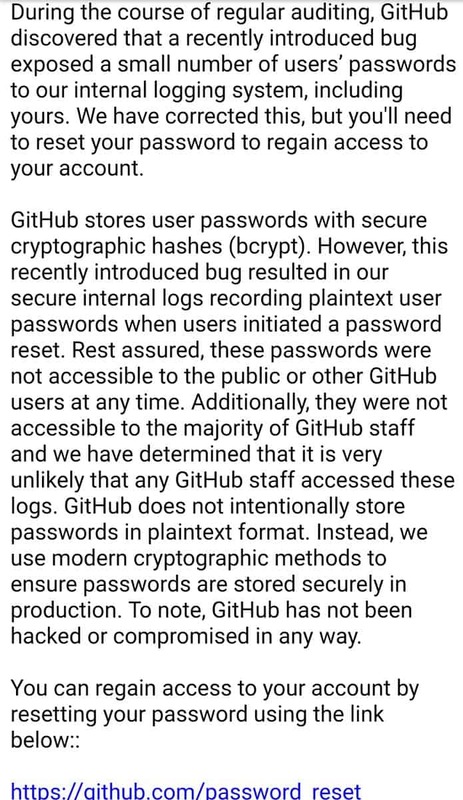 When GitHub experienced a similar flaw in its system, the code repository sent out password reset emails to all affected customers. They clarified that its servers weren’t hacked and user passwords weren’t accessible to anyone. 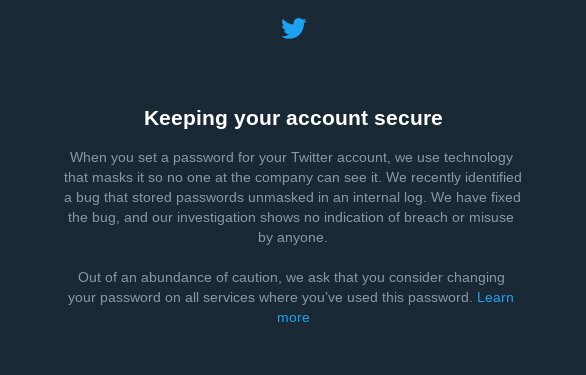 Twitter users haven’t received any such emails yet, but they are being asked to select a new password as a precautionary measure. Furthermore, a security advisory was also published by the company on its website. According to Twitter, its systems weren’t breached and the exposed passwords may have been seen by only a handful of employees. “Our investigation shows no indication of breach or misuse by anyone,” Twitter stated. Why is it important to use a password? Passwords are used everywhere and play a key role in our digital lives. They are a common way to prove your identity and prevent unauthorized access of your accounts or computer. For this reason, strong passwords are essential to protect your identity and security. When it comes to creating strong passwords, randomness is an important factor – but so is length! Therefore, your passwords should be a minimum of 12 characters, and preferably, 14 or more. Which type of password would be considered secure? Well, a secure password would be one that isn’t related to anything in your business or personal life. Also, it should include a random mix of numbers, characters as well as uppercase and lowercase letters. How long will it take to crack a 12 character password? According to BetterBuys, eight-character passwords can be cracked in 5 hours, nine-characters in 5 days, 10-characters in 4 months, and 11-characters in 10 years. However, if you make your passwords up to 12-characters long, it will take 200 whole years to break them! Passwords will continue to be there for you when you need them the most. So, make sure you keep them healthy, strong, and uncrackable. Hopefully, the password security tips and tricks mentioned in this guide will help you do just that. Haris don’t you think if I use password generator, it will increase my risk of being hacked? If you want to create strong and unique passwords, using a password generator is your best bet. These tools will generate passwords for you based on the preferences YOU have defined, i.e. password length and which characters can be used (numbers, mixed case letters, punctuation, etc.). 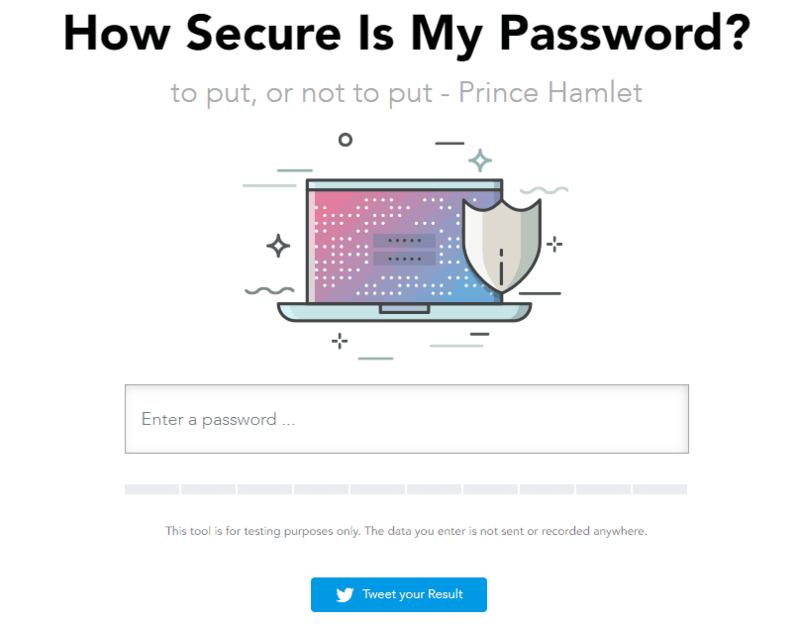 Since the passwords generated will be completely random, no one will be able to guess them or crack them easily, reducing your risk of being hacked significantly. Very insightful piece of information. Do you think it’s OK to use personal password (that is strong) at workplace? I mean it’s just easy to remember few passwords than plethora of different random passwords! Interesting question Richard. Using a single password for multiple accounts can be a tempting idea, but from a security point of view it’s a big no-no. Why? Because if a hacker manages to crack your password, they will be able to access all your other online accounts in no time. 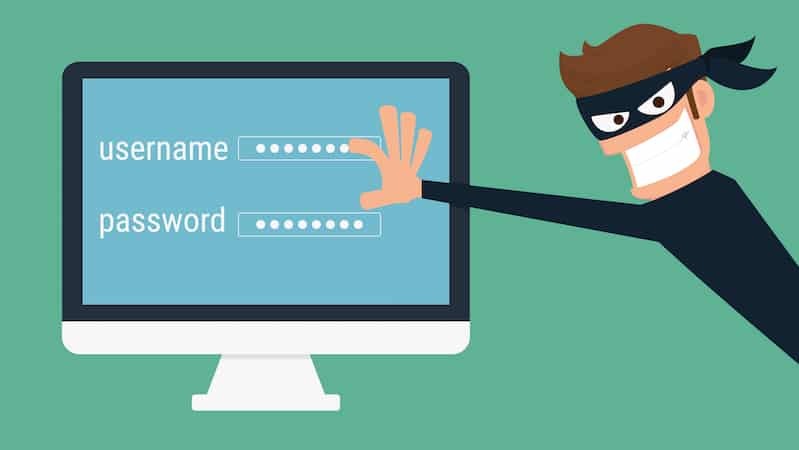 I would recommend to take an oath on this password day to follow better password practices, such as those mentioned in this article. People think passwords aren’t that important, but they make all the difference when it comes to making our online experiences secure. Well, that’s exactly what World Password Day aims to increase awareness about. Glad you found the article useful, Emma. Thanks! That’s true! A good portion of internet users use their old passwords, or just one password on multiple platforms. And the convenience for hackers doesn’t stop there. Internet users also use common password phrases and templates that can be found be in the already established password dictionaries. This blog and this occasion of the World Password Day is a great way to educate internet users about the importance of password complexities and using different passwords across their social and all other online/cloud based accounts! Thank you for your valuable feedback! It’s extremely important that users avoid the most common mistakes when creating passwords. Or else, their online accounts could be left exposed to hackers who want to get their hands on as much information as possible.